Welcome to Villa Metro! 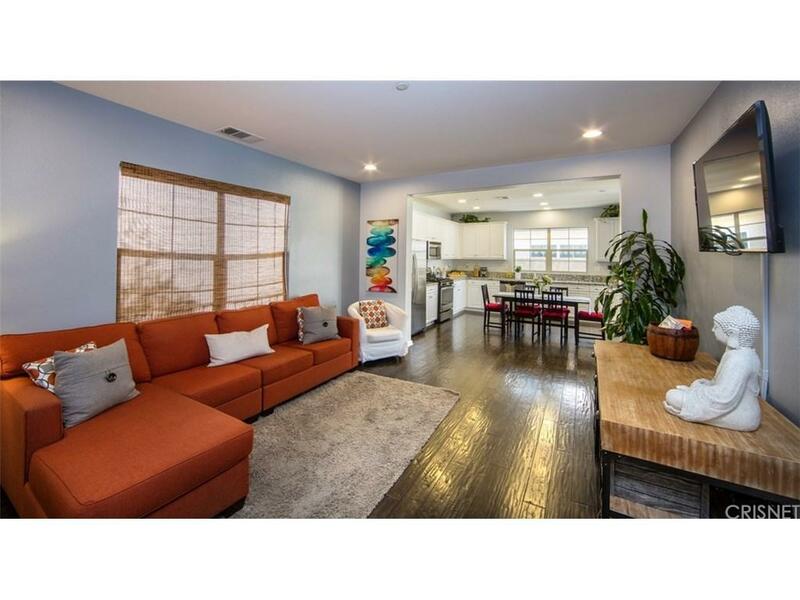 This wonderful 3 bedroom, 2.5 bathroom home has a modern feel and the perfect open floor plan. You are greeted by warm colors, soft textures and rich dark flooring. 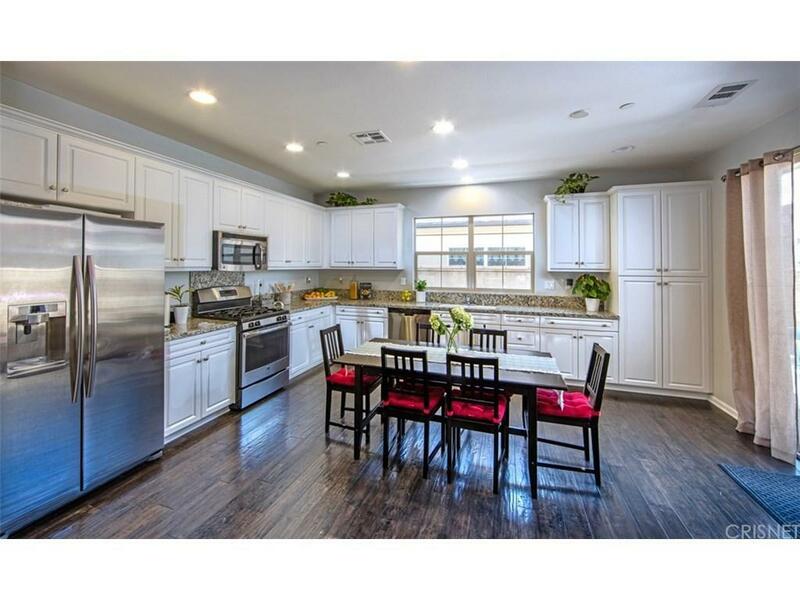 The first floor features a spacious living room with recessed lighting with a cozy breakfast area perfectly situated to the kitchen that boasts gleaming upgraded granite counters and white cabinetry with tons of storage and counter space plus a handy pantry. Finishing off this floor is a convenient guest bath. The private backyard provides additional entertaining and BBQ space. Upstairs, you'll find the en-suite master bedroom with walk-in closet and sunny master bath accented by tile flooring. There are two additional bedrooms as well as a full bathroom plus the laundry area and even a separate work area at the upstairs landing to finish off the second floor. 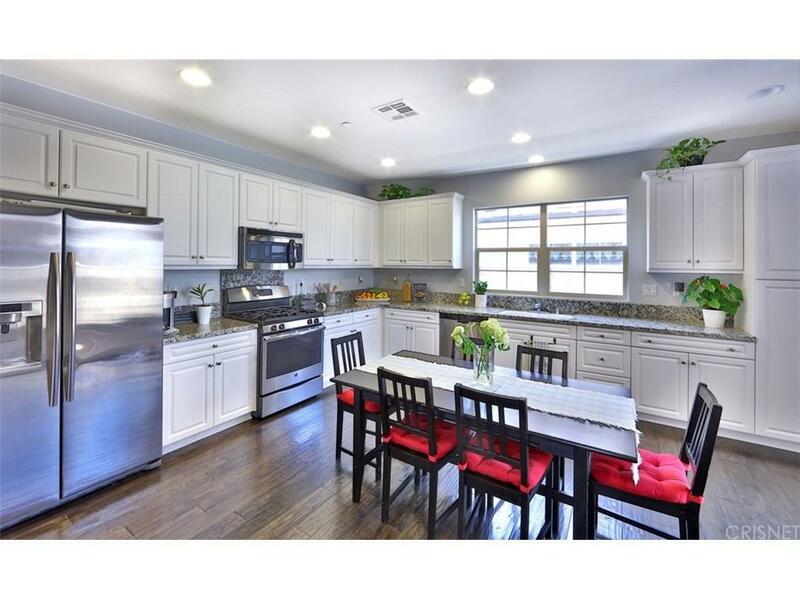 This gated community has so much to offer: a resort style pool & spa, kids pool, an amazing clubhouse, picnic area, community garden and a bike path behind the community plus multiple hiking trails nearby. Conveniently located to great shopping and award winning schools! Don't miss this opportunity to live in this amazing community! 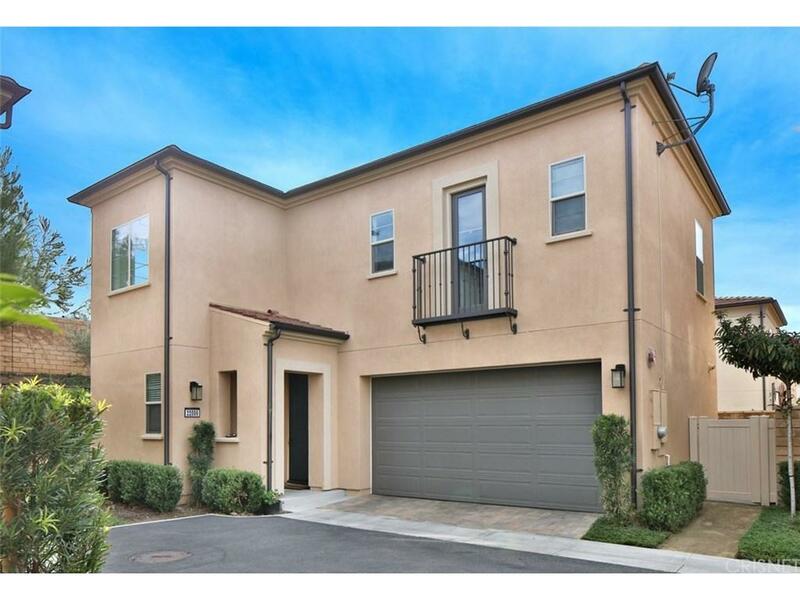 Listing provided courtesy of Julia Palacin Alcalde DRE#01969149 of Keller Williams Realty World Class.